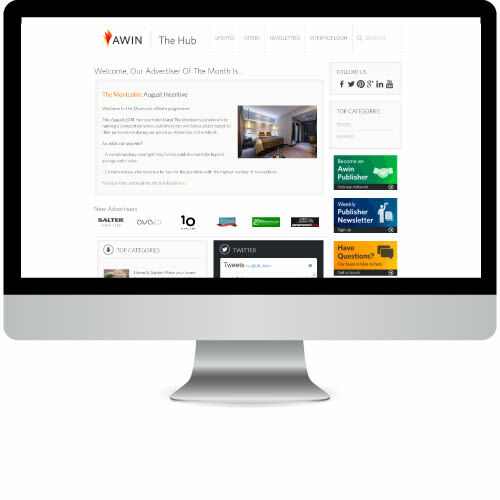 Create-a-Feed is the publisher interface for Awin’s product feed database that gives easy access to around 200 million products in over 20 different languages. Create-a-Feed has been designed for all publisher types and sizes, can be customized through categories or advertisers and are available in a variety of file options to help you get the right product data on your site. Each feed has its own unique URL, so you can retrieve it as often as you like and keep the products on your site as up to date as they can be.